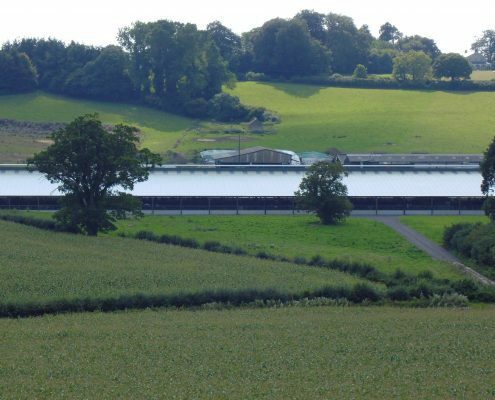 Over 300 square metres of Filon FAIRs (Factory Assembled Insulating Rooflights) double skin GRP rooflights have been installed on a new, high technology cow shed with integral milking parlour units at Knott Oak Dairy Farm in Ilminster, Somerset. 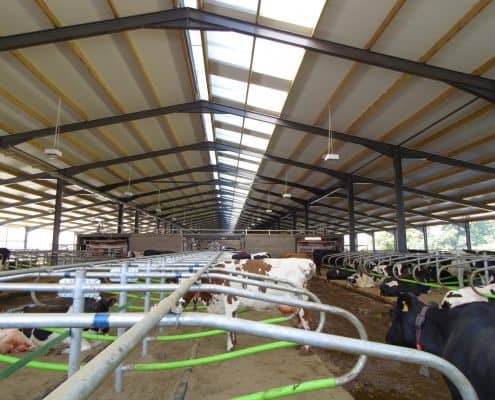 The installation was part of a £2.5 million investment in an advanced robotic milking facility in which the cows are free to move around the shed and access milking robots when they wish – not at specific times. 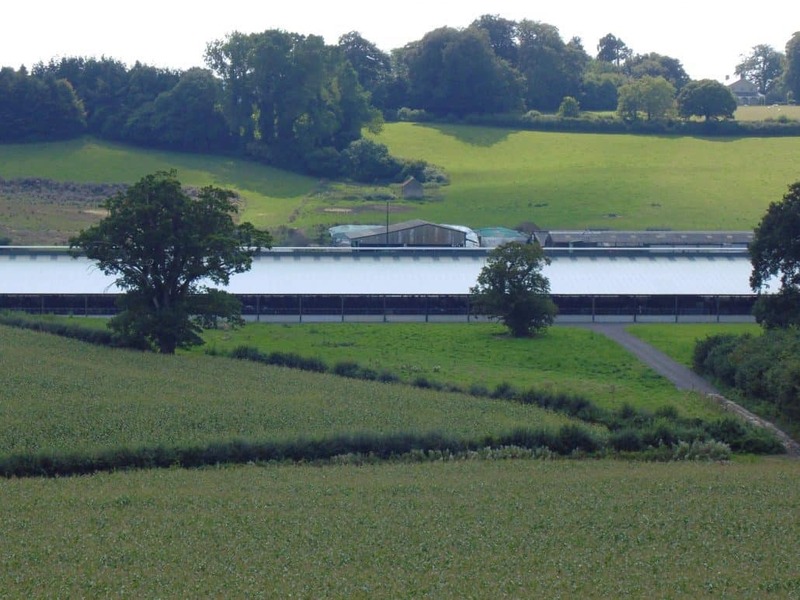 This ‘free cow traffic’ approach provides improved quality and yield from the dairy, as well as excellent animal wellbeing. 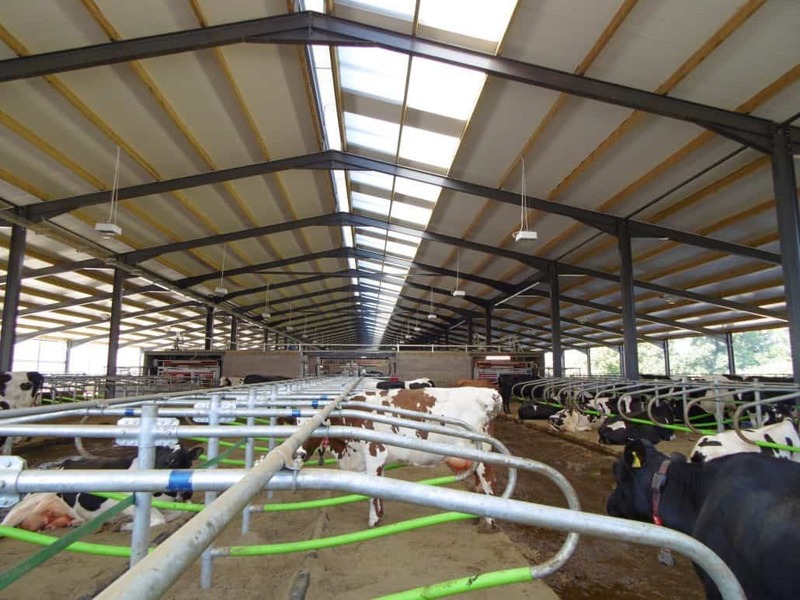 Maintaining appropriate conditions for the cows inside the building also plays an important part in animal welfare and productivity. 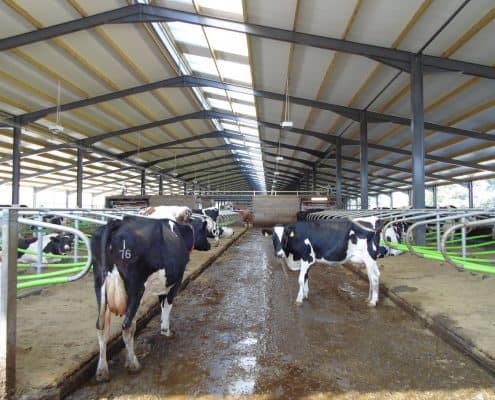 Filon rooflights are well known to provide near-perfect light diffusion and distribution, thereby eliminating solar overheating which can create unhealthy and uncomfortable conditions for cows. 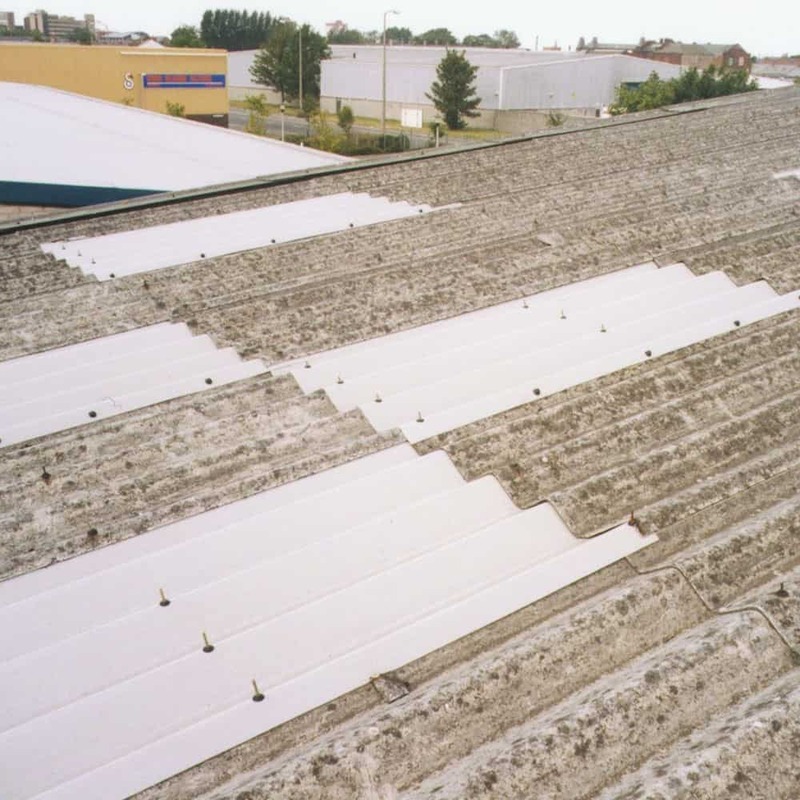 The choice of Filon’s FAIRs double skin insulating rooflights further helps to maintain appropriate light levels with a consistently cool temperature inside the shed – with minimal requirement for auxiliary electric lighting. Filon FAIRs can be configured to provide the ideal solution for rooflighting in any profiled roof and the central core can be adapted to provide the level of insulation required. U-values as low as 0.9 W/m2K can be achieved and fire grades of liners and weather sheets can be produced to suit specific site or client requirements. 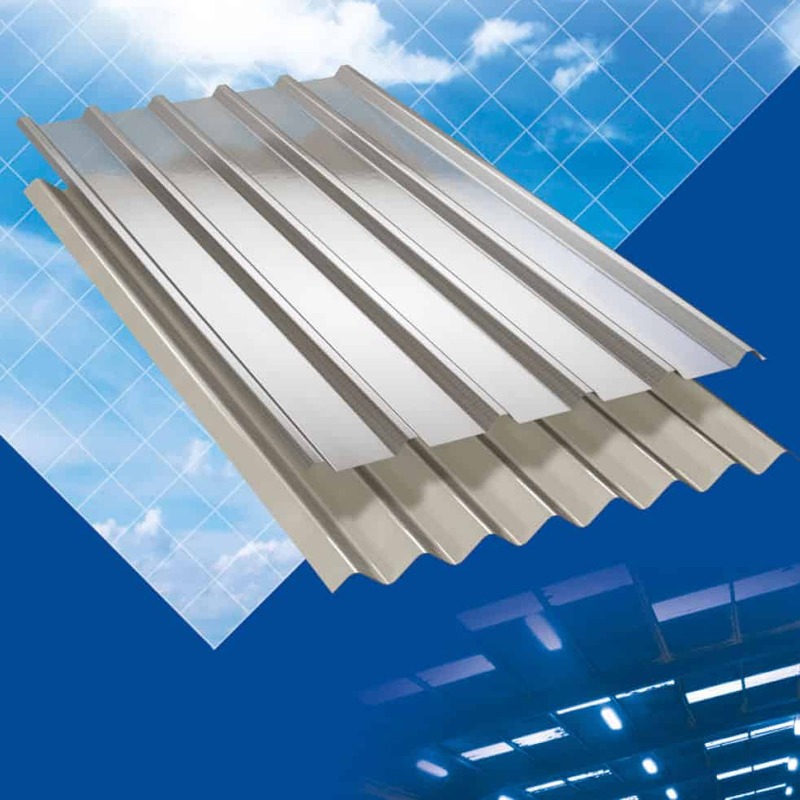 Filon’s recent investment in new plant and technology at the Company’s Staffordshire factory allows rapid production of tooling for new profiles, as well as high volume manufacturing to bespoke specification in a carefully controlled, ISO9001 accredited process. 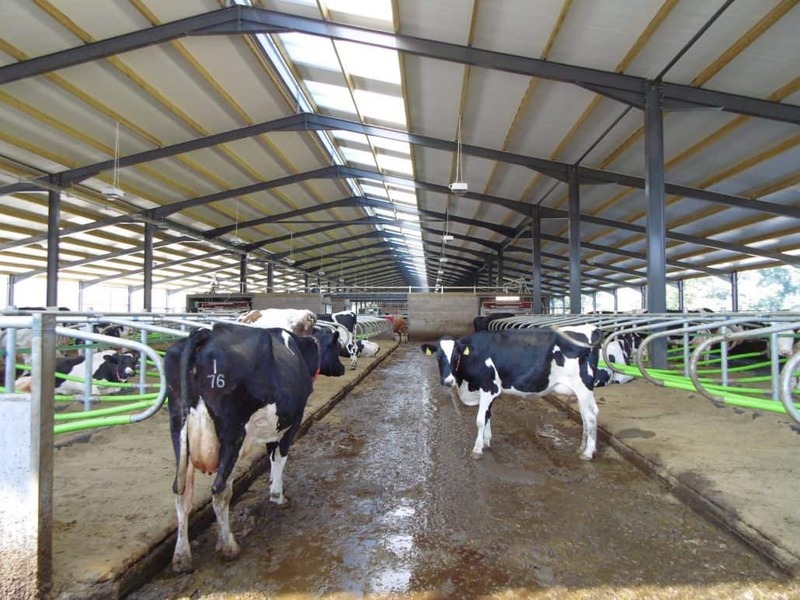 The rooflights at Knott Oak Dairy Farm are a good example of Filon’s rapid tooling capability, having been specially designed and manufactured to suit a new sinusoidal 40mm thick composite panel.